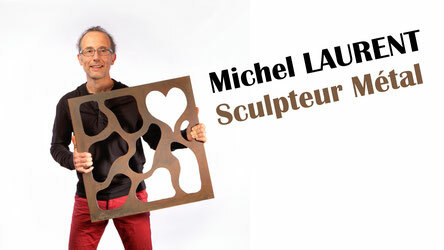 Michel LAURENT (Alias MichL) lives and works in France. He sculpts metal and invites the dream with an underlying enthusiasm. It brings together the full and emptiness, the massive and the lace, as others play with shadow and light. Michel cuts, weld, creases, grinds steel and is also dedicated to the realization of installations. 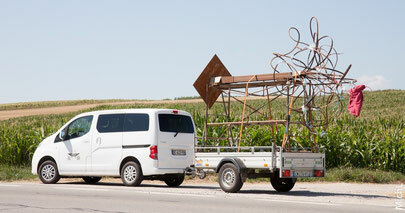 "Many of my sculptures are linked to our everyday life habits, good or bad. Whenever possible, I involve a great part of humanity in my projects. I am constantly looking for new exhibitions, collective or personal, but also sculpture symposiums in France and abroad. "